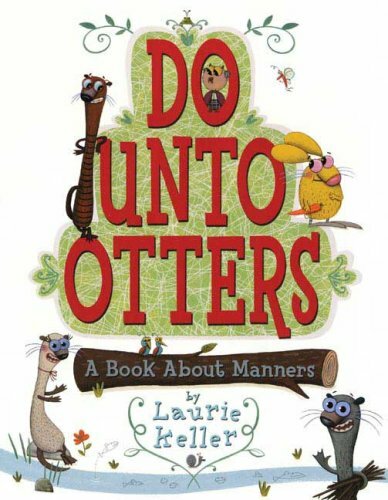 We've been trying to come up with a list of rules for the classroom and we have agreed that "Do unto others as you would have them do unto you" is one of the top ones. 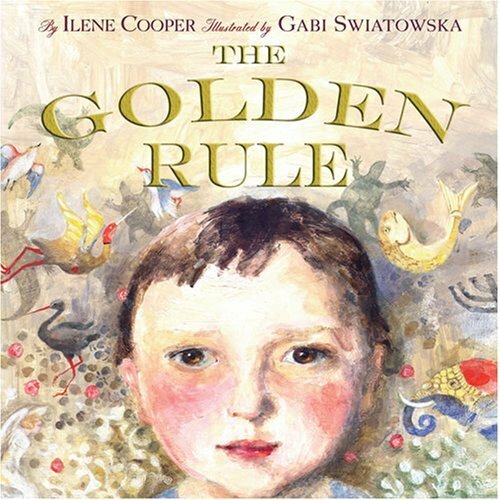 The Golden Rule is one of my favourite books to introduce the concept, and Do Onto Otters is always EVERYONE's favourite! Each student decided what they thought was THE most important rule.